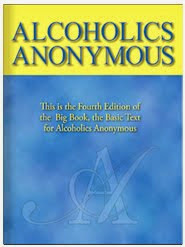 . . nothing will so much insure immunity from drinking as intensive work with other alcoholics. . . 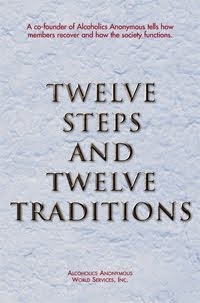 Both you and the new man must walk day by day in the path of spiritual progress. . . . Follow the dictates of a Higher Power and you will presently live in a new and wonderful world, no matter what your resent circumstances! Doing the right things for the right reasons—this is my way of controlling my selfishness and self-centeredness. I realize that my dependency on a higher Power clears the way for peace of mind, happiness and sobriety. I pray each day that I will avoid my previous actions, so that I will be helpful to others.